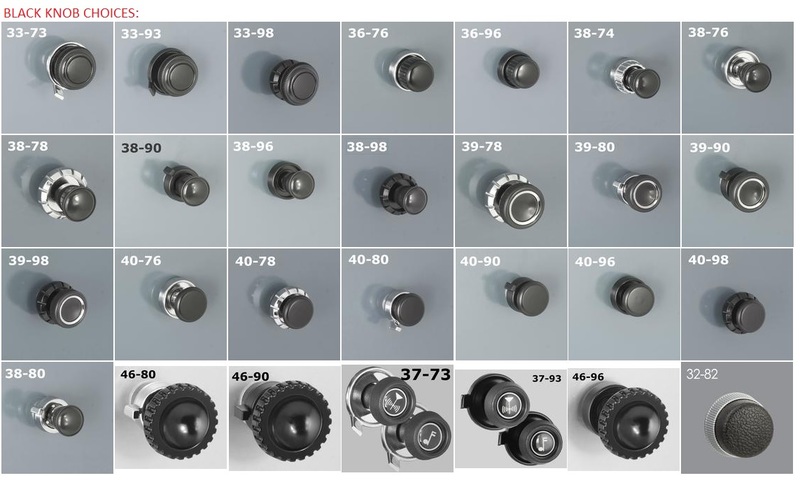 Choose from any of the knob sets pictured! 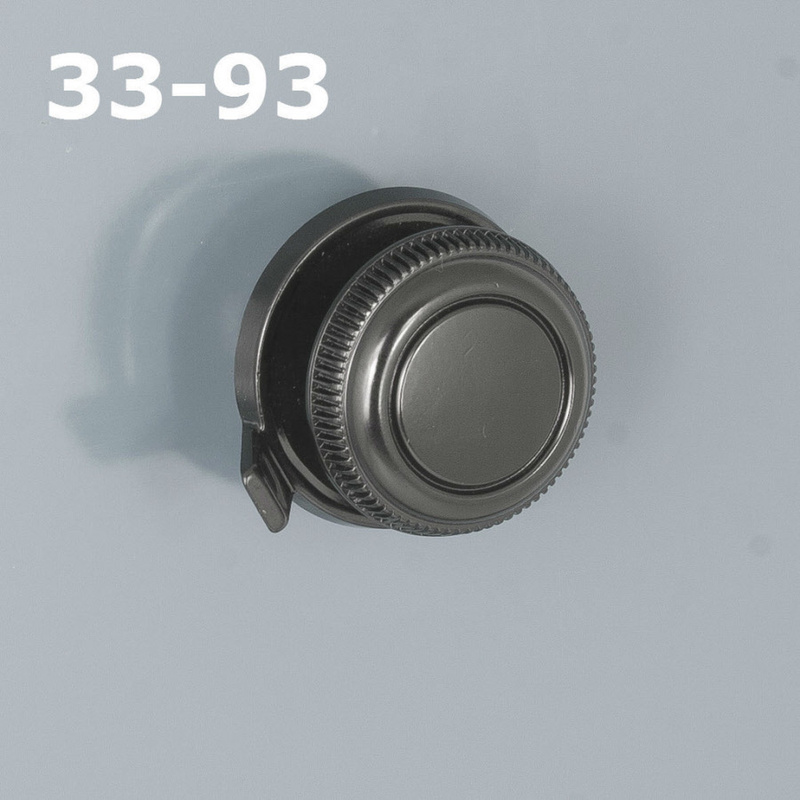 Need more than just a radio? We can easily design a system for you with just a few speakers or a whole setup with an Amp, hidden, under-seat sub, and more! 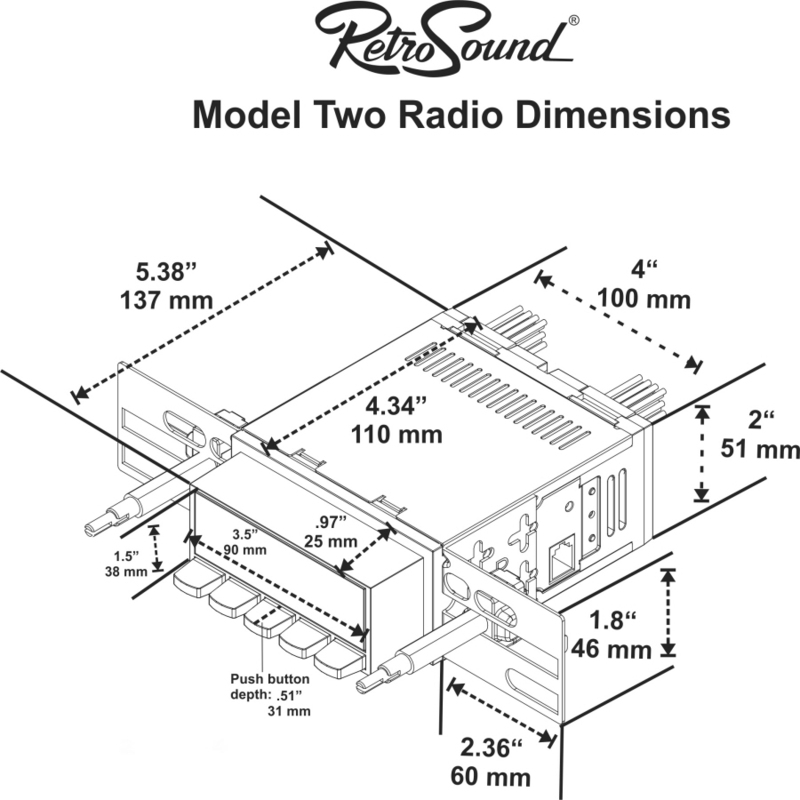 The RetroSound® Classic looks like your original radio while offering the most modern technologies for your classic. 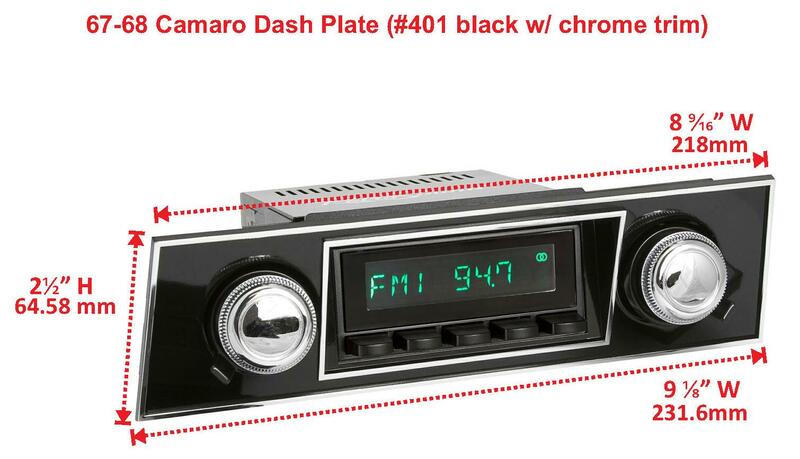 The Classic features authentic push-button styling and an AM/FM tuner with 30 pre-sets. 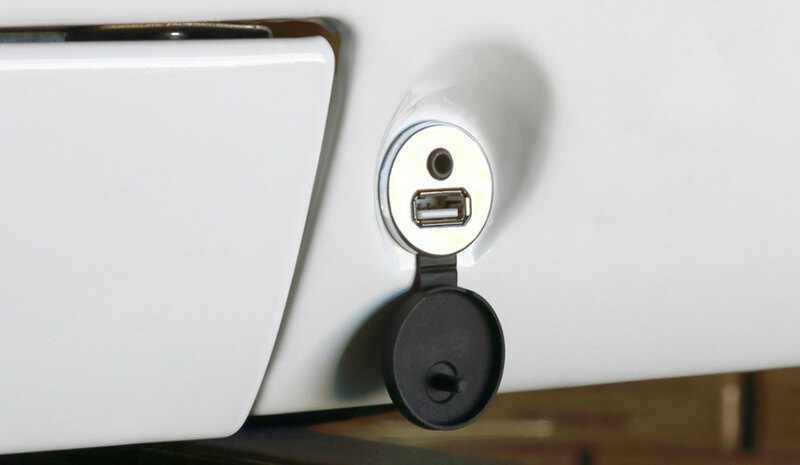 A rear-mounted auxiliary input is included to play portable devices such as iPod® or portable satellite radio. 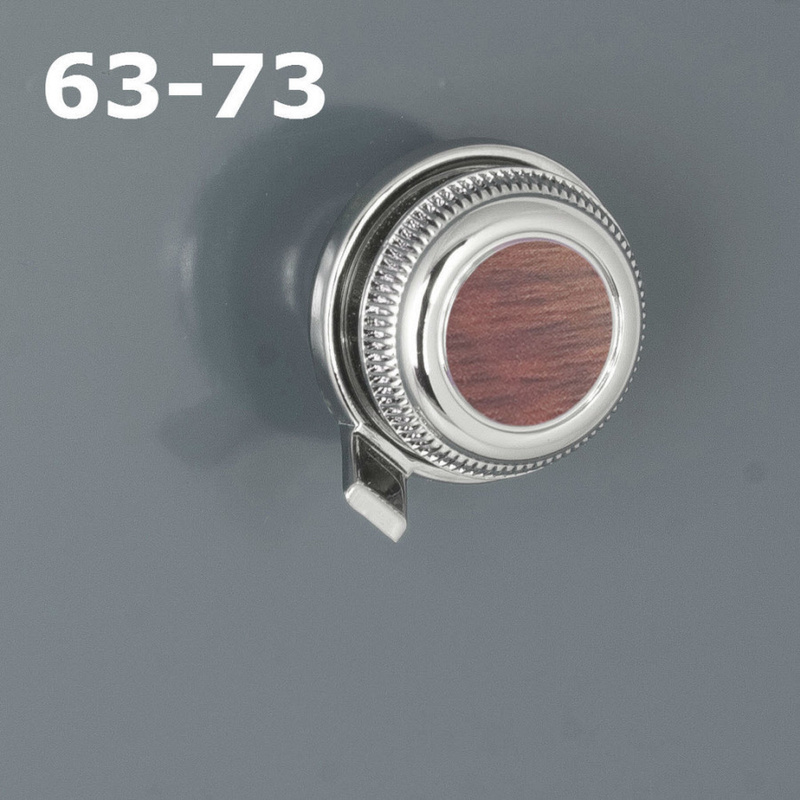 A built-in 18 watts x 4 channel RMS amplifier provided plenty of power to your speakers. 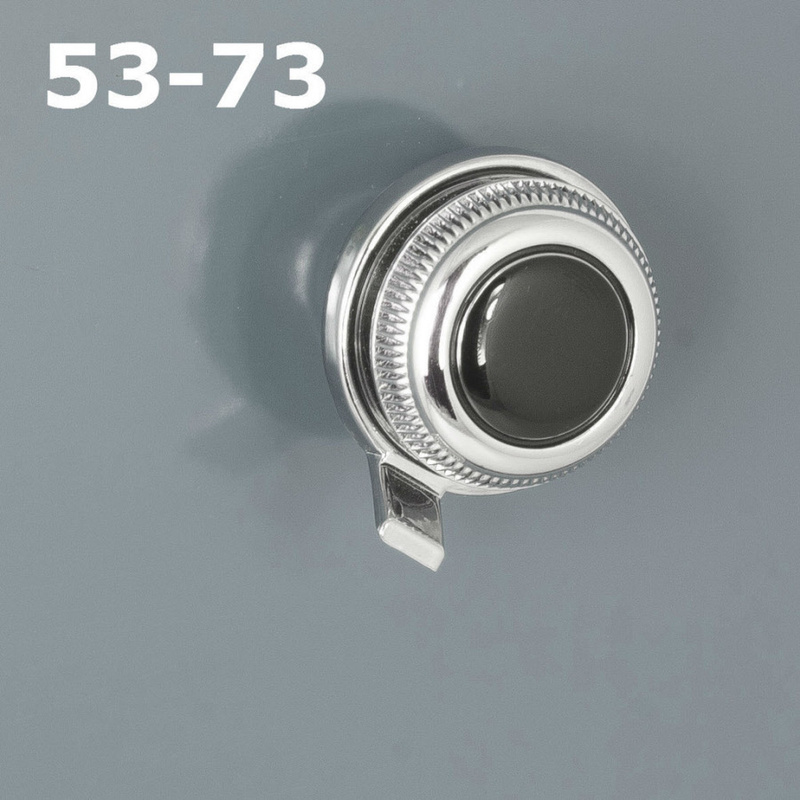 The Classic features our patented InfiniMount adjustable shaft system to make installation easy in virtually any classic vehicle. 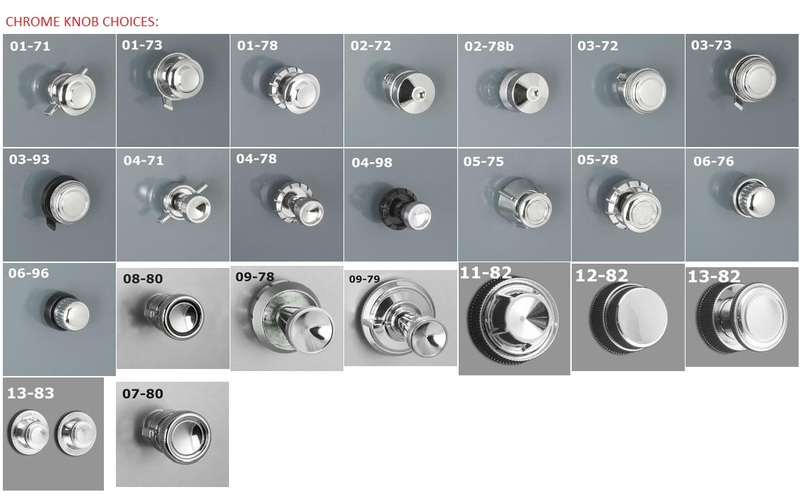 Choose from several Factory Faces, knobs and bezels (Options listed in the drop down boxes above) - The first color will be the outer knob, some offer a different color on the center of the button. 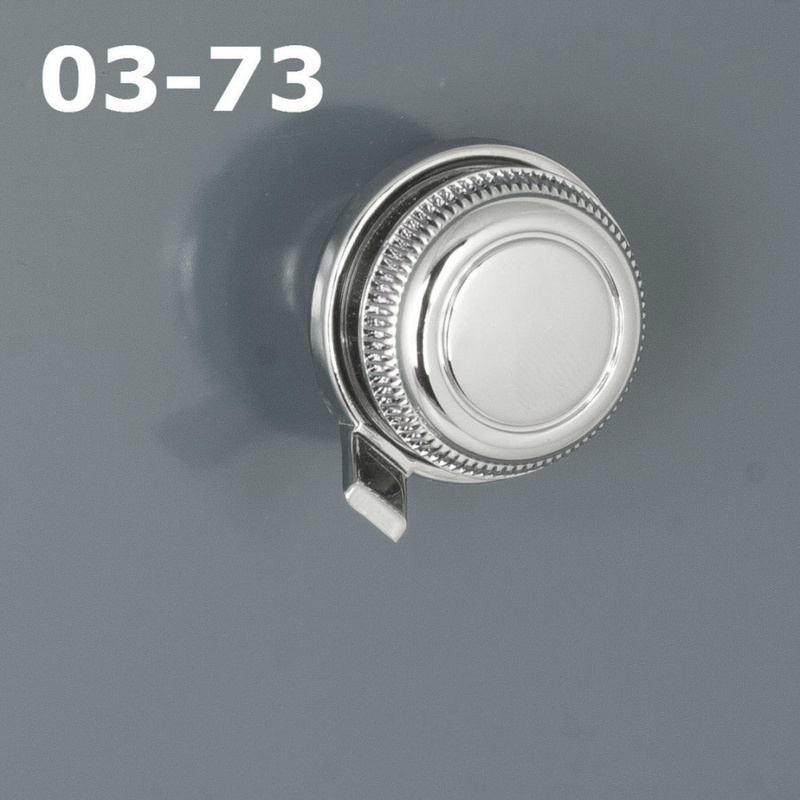 The last color will be the inner knob.The numbers are just the part number, not a year range. This model is made specific to the vehicle it's listed to fit. We also offer Dual Voice Coil Dash speakers, Kick Panels with speakers, rear side panel speaker mounts, rear package tray 6x9's and other sizes, under seat self-amplified subs and digital amps!